Schools provide the opportunity to impact the lives of children in profound ways. Educators know that schools provide the opportunity to impact the lives of children in profound ways. This is due to the time-on-task that schools provide, as well as a carefully crafted educational environment. 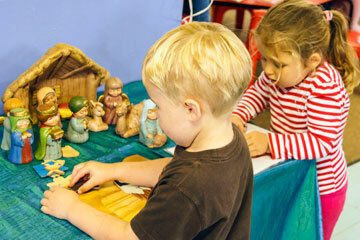 New Church schools seek to provide a spiritual overlay to all the learning that takes place. Each day includes worship, and each subject is infused with principles drawn from Divine revelation. Teachers and staff, working together with parents, can explore the ways that God would have students conduct themselves. Education for usefulness is a core theme. Excellence in the craft of teaching is married to the desire to mentor students to become good human beings who wish to make the world a better place. 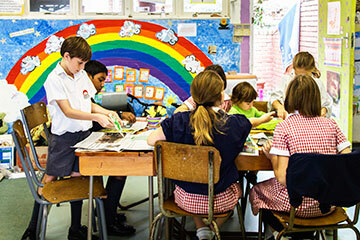 There are New Church schools throughout the world—each with its own unique character.